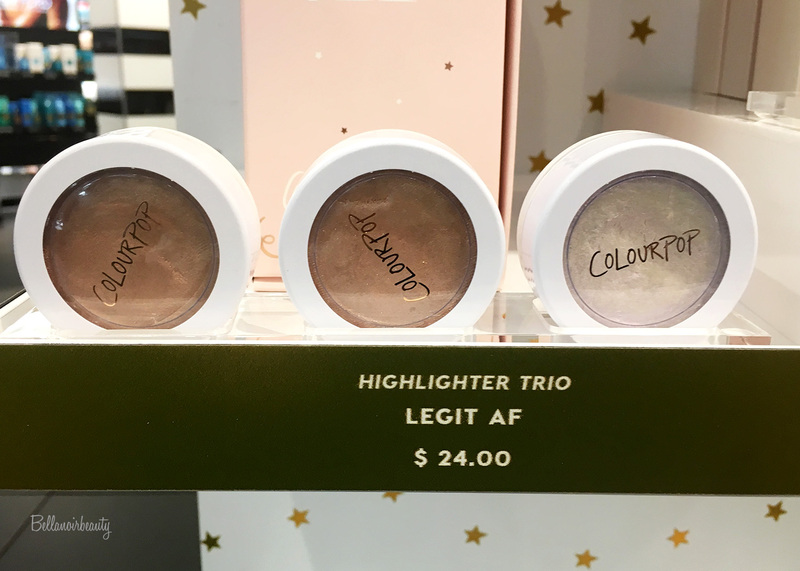 ColourPop is in Sephora Stores and I Have Swatches! Me and metallic lips are not the best of friends but I do often try them anyway. 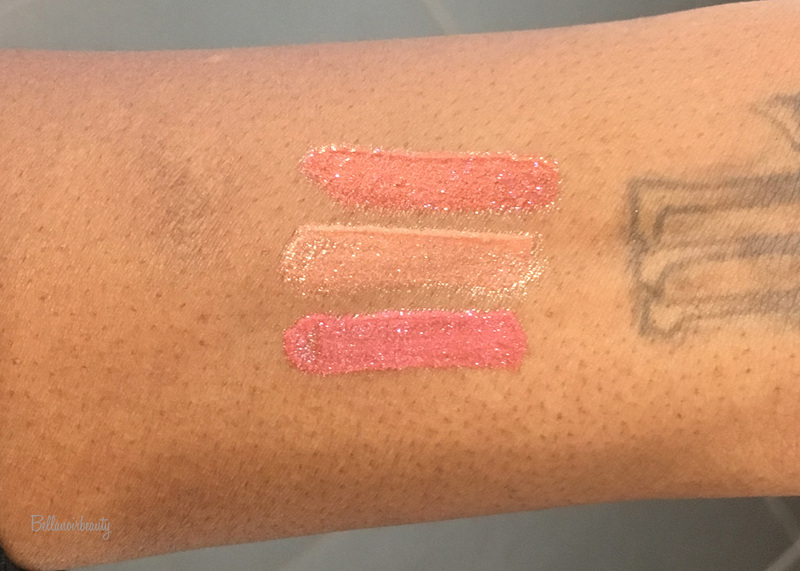 The Feelin' Fine Lip Glosses are so pretty! 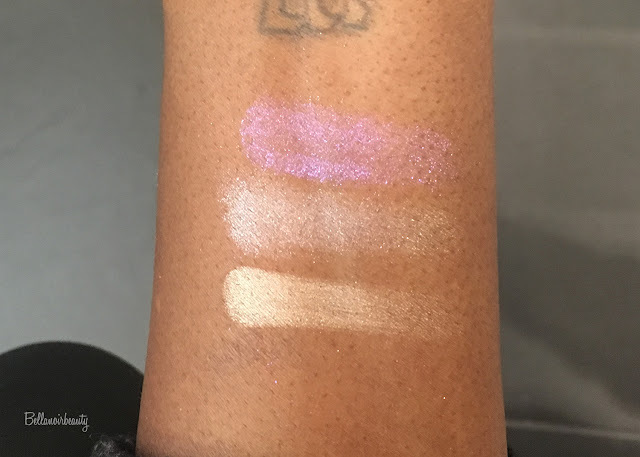 I am IN LOVE with Over the Moon from the Highlighter Trio! 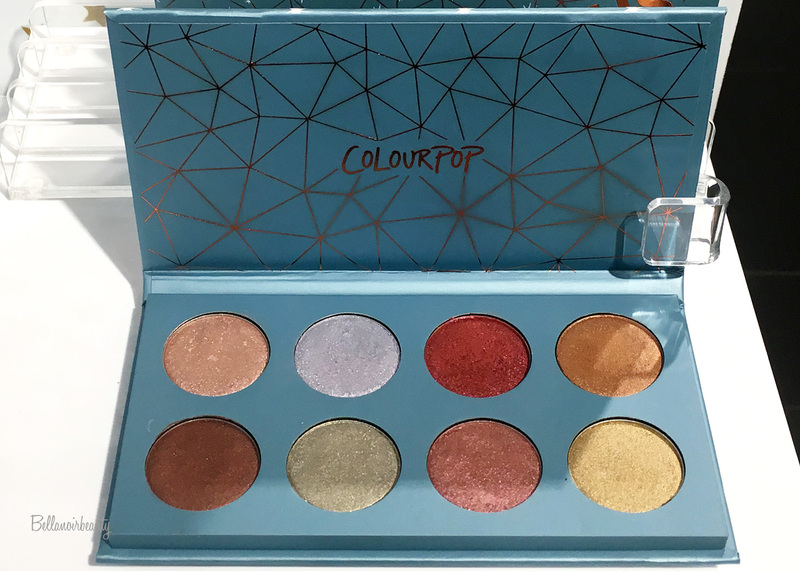 I hope ColourPop releases that one on its own but I honestly don't see why they would, from a business standpoint. The Semi Precious Shadow Palette, and every other all metallic palette like it, is not calling my name. I just don't enjoy palettes of this nature. If you do, have at it. The other one I could not get swatches of is their larger and Golden State of Mind Palette, going for the same price. 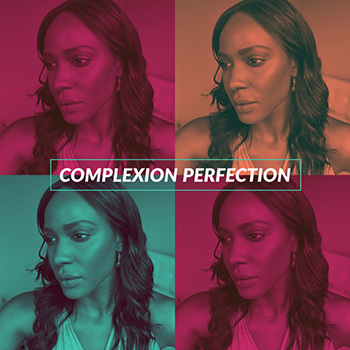 That said, I feel like the palettes are overpriced for ColourPop but I will give them the benefit of the doubt and assume Sephora made them do that. The Yes Please palette has 12 shadows and I only paid $16 for it. Harumph! Anyway, I have a whole heap of shadows in my cart from their fall collection I plan on getting to make my own palette so no loss there. My store did not have the You're a Gem Lip set, nor did they have any singles available. The salesperson there said that they haven't gotten them yet. 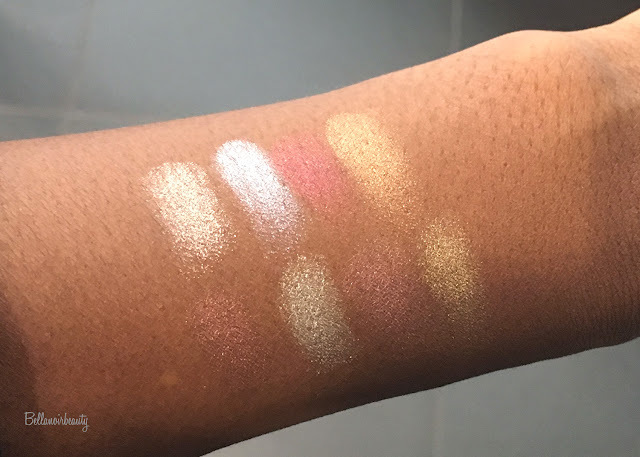 No promises, but if they get them in, and I make my way back to Sephora, I will update this post with those swatches. P.S. Forget about trying to get 20% off on these for the VIB sale, because they won't be part of the promotion.